Summer is all about the sweet indulgences that also cool you off. It’s a win, win. 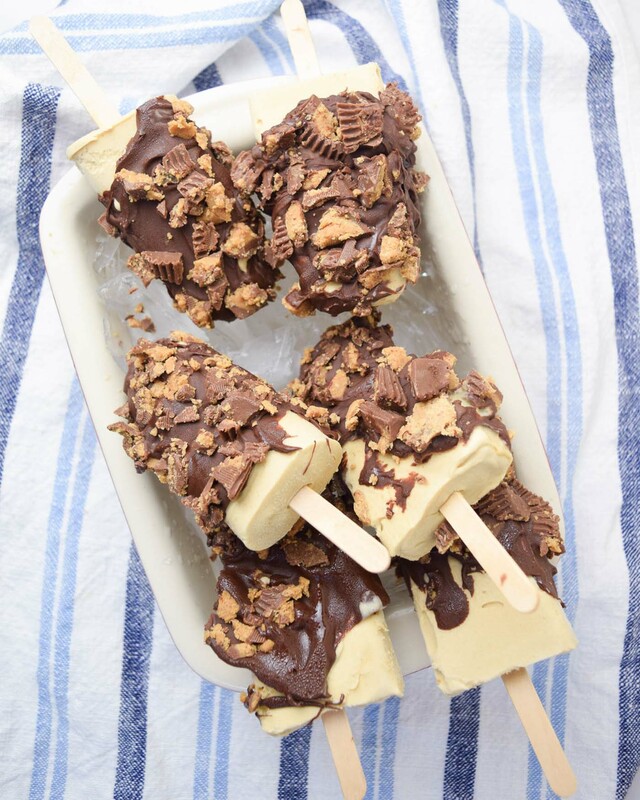 So it’s no wonder these peanut butter lover popsicles are officially making our mouths water. Charlotte, the blogger behind Sweet Sundays, never seems to fail us when it comes to delicious recipes that look delicious! Raise your hand if you plan to try this one out this weekend!